Golden Circle today! 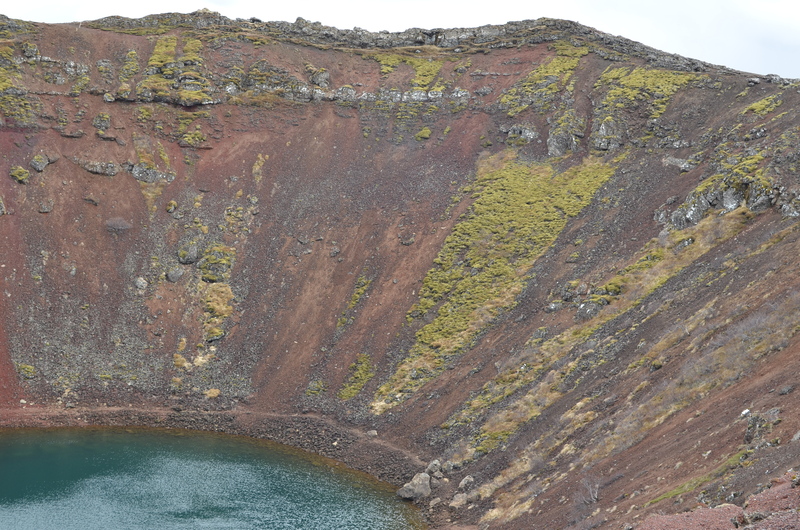 A ring of interesting sights from Reykjavik into central Iceland and back. Lots to see and a long day’s driving. But awesomeness ahead!Fortified by breakfast we headed clockwise through the route. Unusual in that it’s social, historical, political and geological point of interest. 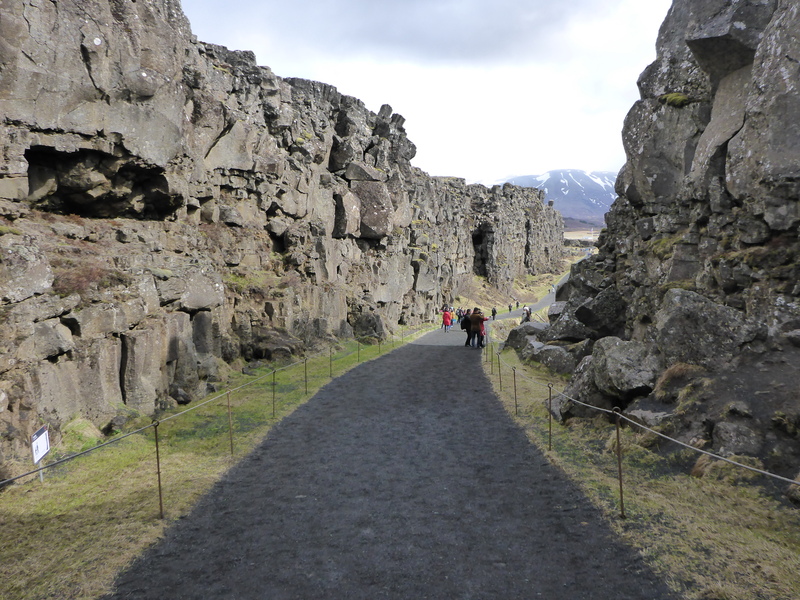 The park itself is beautiful with lots of interesting landscape caused by the meeting of the American and Eurasion continental plates; we were able to walk between them! Additionally it’s the site of the world’s first parliament. It was a pretty minimalist affair with the original site consisting of many small rock and wood ‘booths’ where affairs were discussed rather than anything grander. You wouldn’t think of it as a parliamentary site until you notice that a couple of the booths have sizable extensions paid for by the ancient Icelandic leaders submitting multiple scrolls full of expenses claims. Valuable lessons for the daughters as we observed tourists wearing ultra-high-heels teetering on the edge of cliff-faces while trying to take selfies. The Darwin Awards were discussed at length. 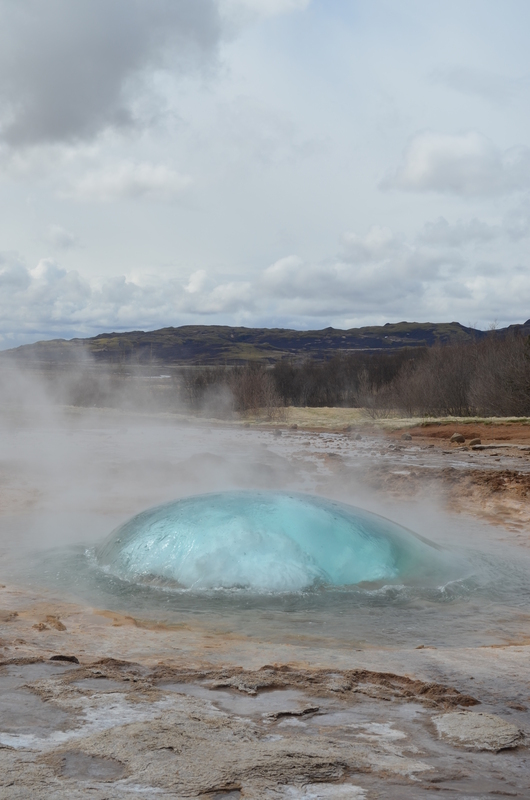 The main attraction of this area of geothermal activity was the Strokkur geyser that erupts every 8-10 minutes. We watched this occur a few times and got ring-side seats every time. We stayed upwind of it and were able to watch a few people get drenched who either fancied a mineral-shower or didn’t understand how wind works. 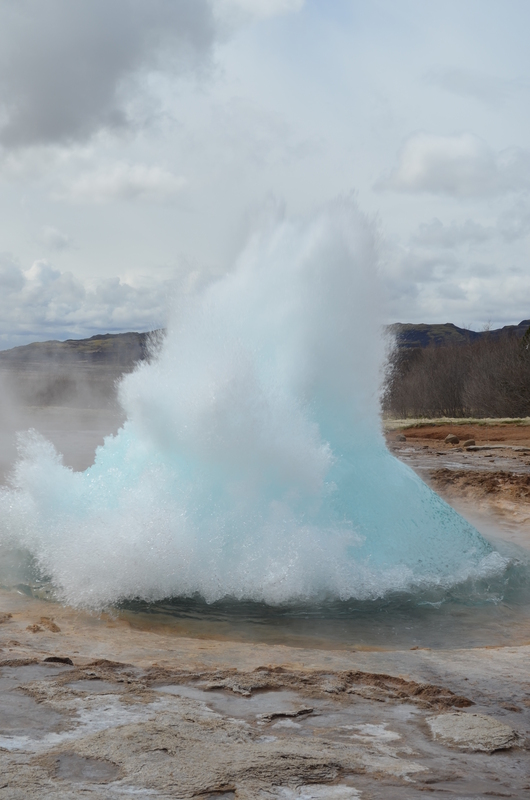 Even apart from Strokkur there was the larger geyser called, er, Geysir (where the name comes from) which didn’t erupt while we were there but looked huge. There were plenty of other bubbling pools, streams of gas and interesting features all around. 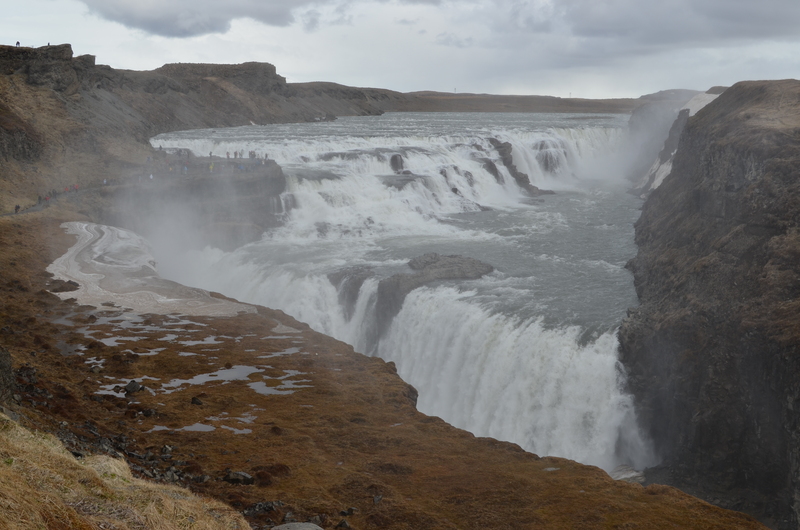 Words are pretty inadequate to describing how awesome Gulfoss was. A three-tiered, roaring waterfall that turns abruptly through ninety degrees while the water plummets down. We were able to walk all the way alongside it and climb up some rocks to look down from where it starts. A spectacle, a fine mist of water and a constant roar. On old, extinct volcano with an interesting formation story (the cone collapsed underground once the magma chamber had emptied). Also interesting as the water at the base wasn’t a lake but was instead an exposed section of the water table. We observed more teenaged tourists enacting convoluted suicide plots on the far face. I was pretty keen to see this. 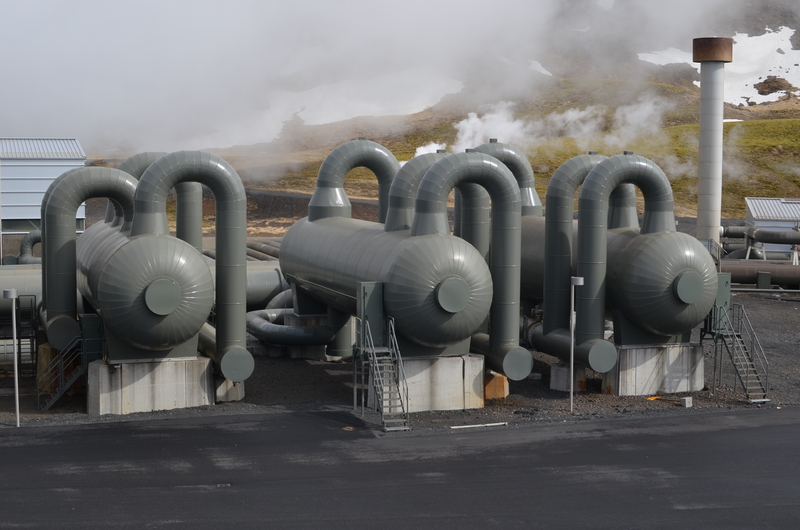 We’d heard a lot about how Iceland thrived on geothermally generated electricity and heat so I really wanted to see how it all worked. 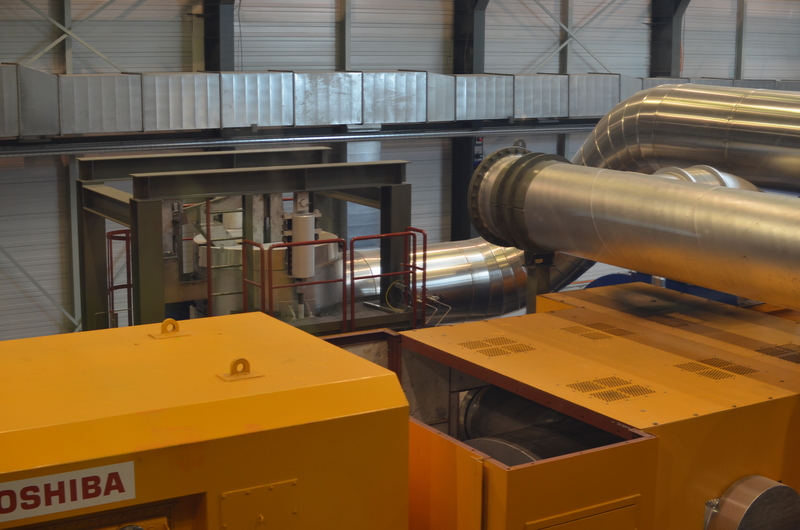 There was an exhibition centre here which demonstrated the whole process pretty clearly, plus we were able to walk out and look down and the live turbines and generators. The whole process is really efficient too; hot steam is used to generate power, then passed through another system which heats cleaner water for homes and then finally is condensed and pumped back underground as well. A nice, tight, renewable system. Plus the whole thing reminded me of SpaceChem. It was a long day so we grabbed a couple of burgers then crashed. XCOM Update: Getting quietly confident now. Into the third month and Mutons have appeared. My squaddies overcame them with no major problems and we’ve got full laser weapons and partial Carapace armour now. I’ve also converted one of my heavy weapon specialists into a pretty well-geared MEC. Aliens are proving to be no problems at the moment!